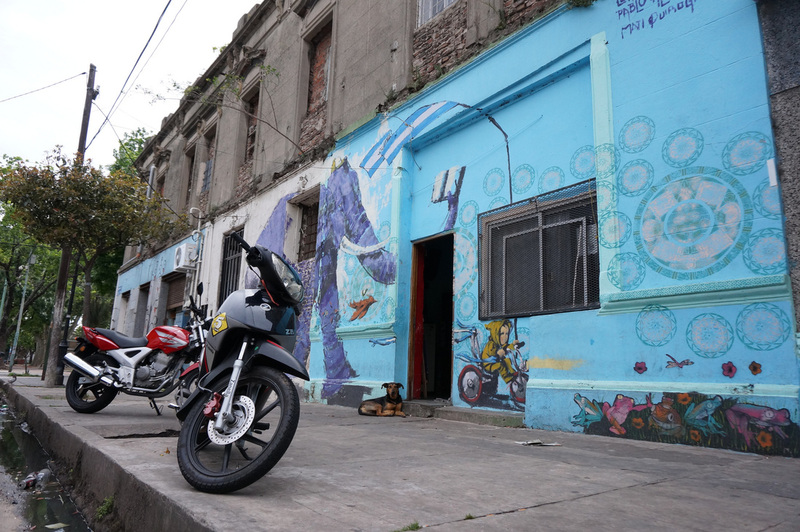 These two gritty neighborhoods on the Eastern side of Buenos Aires represent the best and worst of city. It's the city's historical working class area and many accommodations are offered in this area. The area's popularity means that as a tourist it's very difficult to distinguish what's real and what's a show. Everything in San Telmo seems historical. In La Boca it's a slightly different setup. 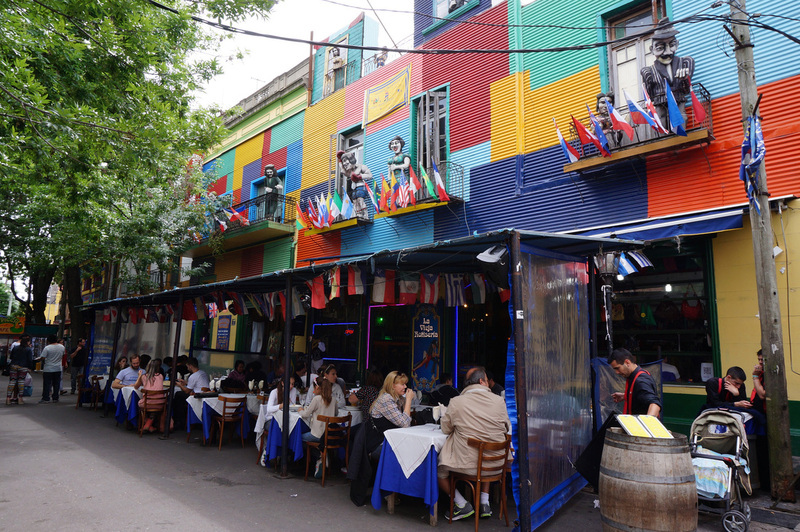 In La Boca you need to be careful that you don't wander too far west or too far south because the neighborhood shifts from gritty to dangerous - what's a shame with La Boca is that the "safe zone" is overrun with tourist. I thought I found this cool, hidden, local bar...as soon as I paid for a beer and sat down, a bus pulled, everyone exited and ordered the same beer. 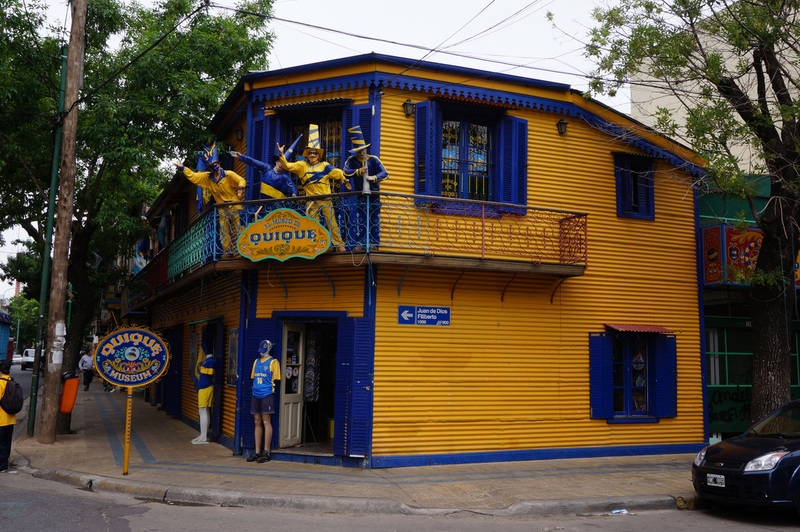 The La Boca neighborhood has a central hub around the Camanito area, however, this felt incredibly touristy. Buses full of tourists came into the area, dropped people off, and they were all herded into one of the outdoor restaurants. The tango dancers in the street were a show and lacked authenticity. 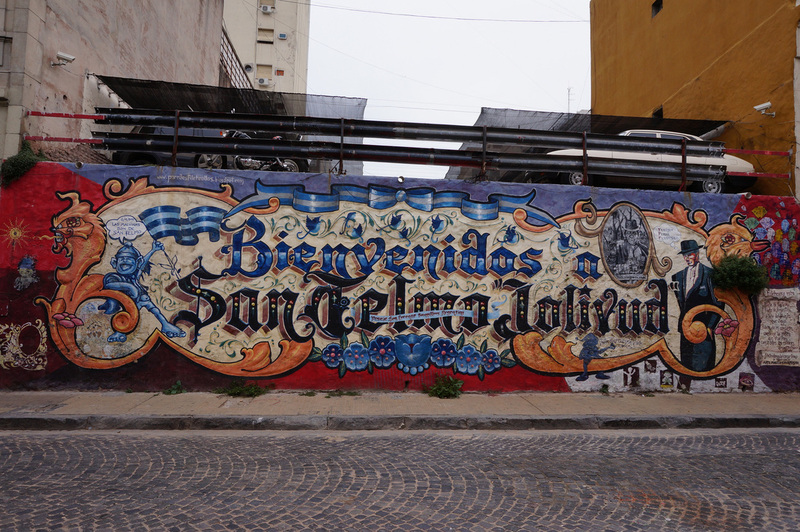 I took a different route to La Boca (arriving at the Constitucion Subway station and walking east) and when I did not see any other tourists until reaching Camanito I questioned the safety of the path I chose. 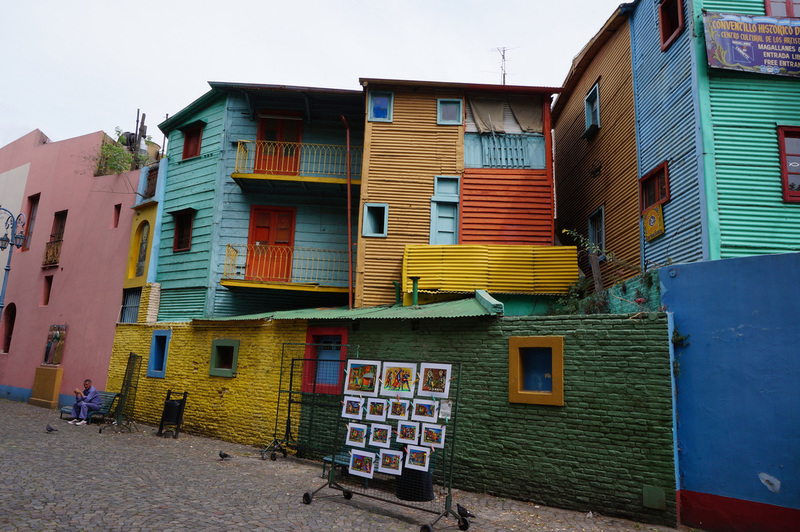 From La Boca it's a twenty to thirty minute walk North to San Telmo. Aside from a few rapid dogs that may attack you the route seemed safe. 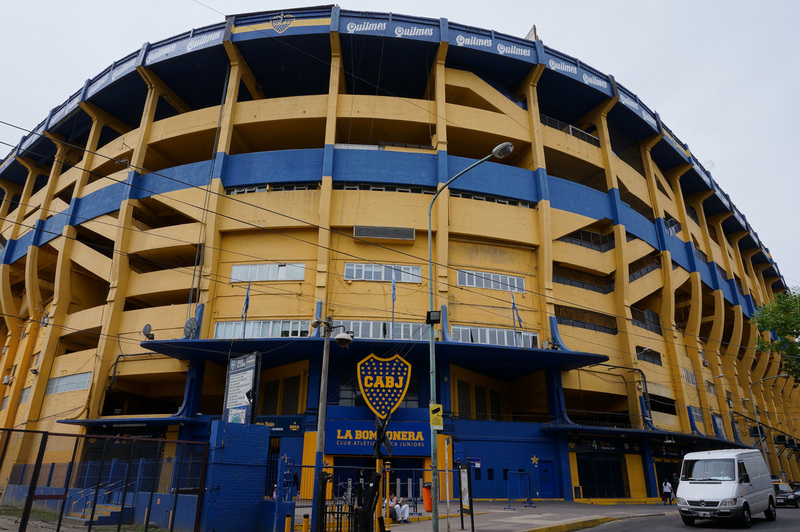 Along the way I passed La Bombonera, a soccer stadium home to Buenos Aires' premier youth team. It was difficult to obtain tickets to a match online without going through a tour company. I wasn't staying in the area and so I made no effort to try and purchase tickets at the stadium on game day. During my visit I probably did a disservice to the San Telmo neighborhood only spending half a day and two nights in this area. 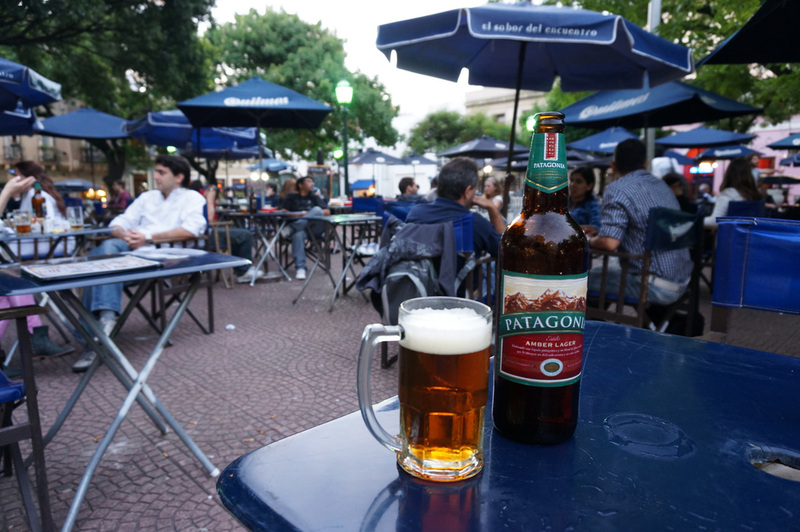 The neighborhood center point is Plaza Dorrego which starts filling with tables and umbrellas in the late afternoon. Soon patrons start arriving and beers and appetizers appear on tables shortly thereafter. 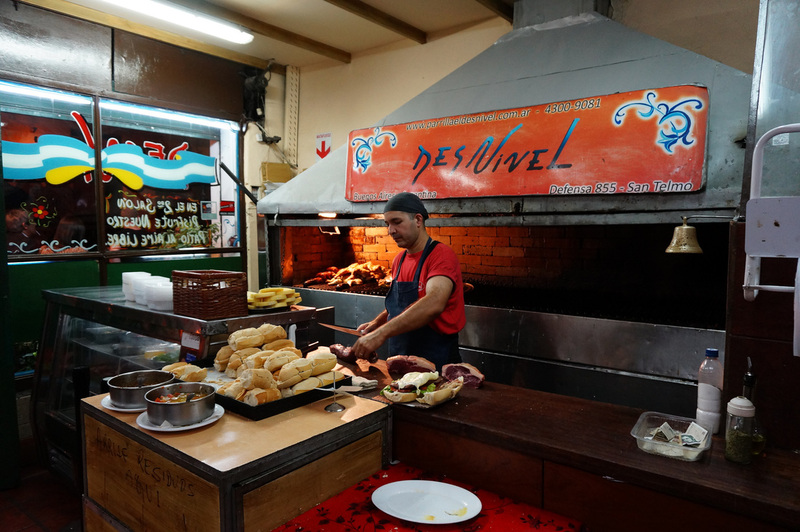 San Telmo is also home to one of the better parillas, Desnivel. This parilla had a much better quality steak than other parillas I tried and not at the price of the higher end steakhouses. 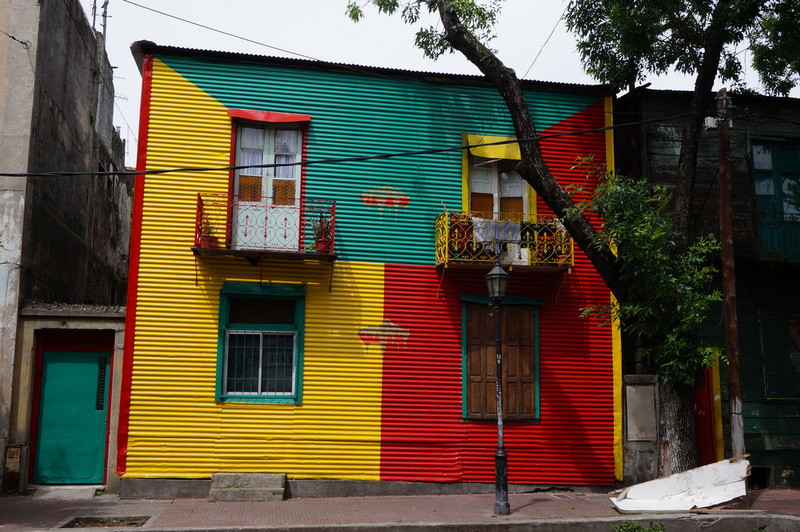 The highlight of both neighborhoods were the street murals on every open space and walls of homes. I planned my walk of the neighborhoods around a few Bar Notables, however, if I ever head back I'd look into joining a Street Art Tour of these two neighborhoods. 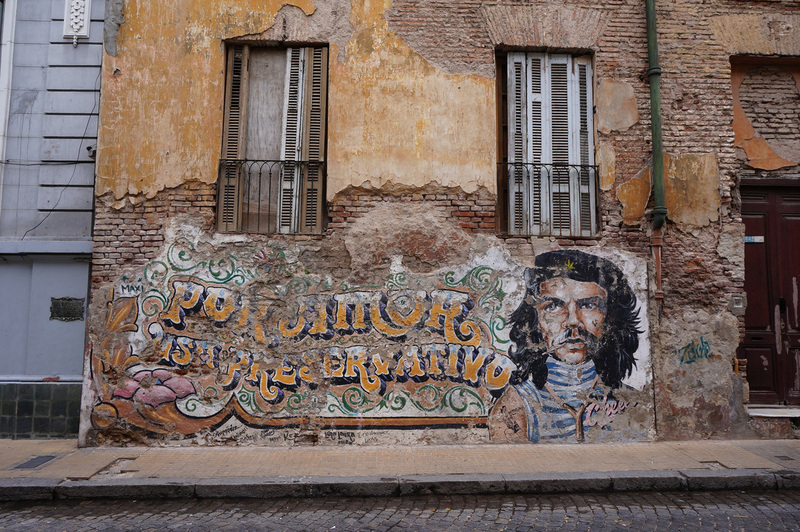 It was fun discovering on my own and after a while of searching I was eventually able to find the Che Guevara mural but I didn't have any context for what I saw other than "wow! that's really cool looking." 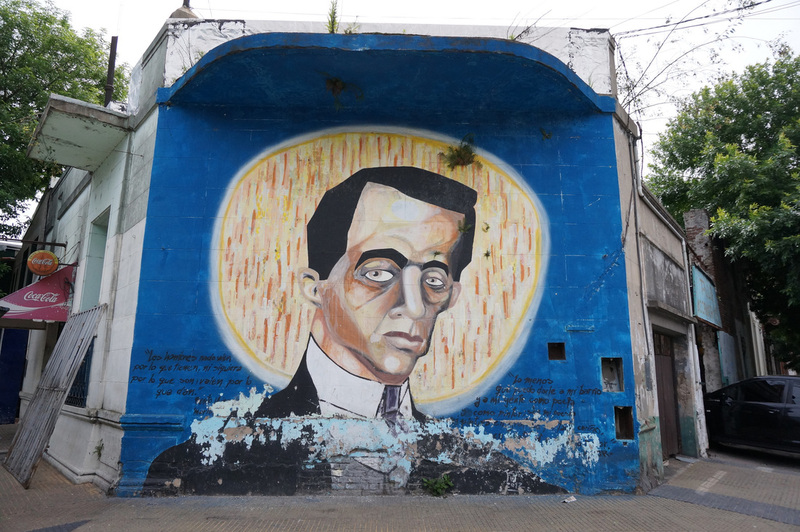 A simple Google search of "San Telmo Street Art" provides various tour operators including a few with high scores on TripAdvisor. 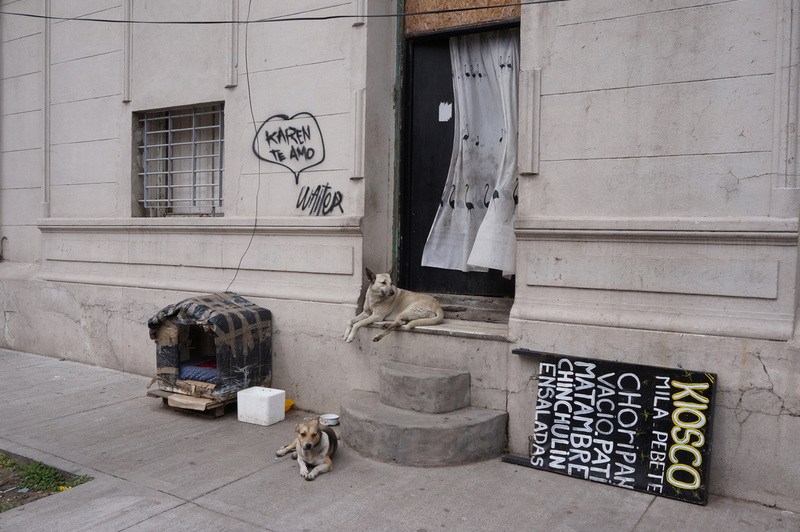 For additonal La Boca / San Telmo photos see FLICKR ALBUM.